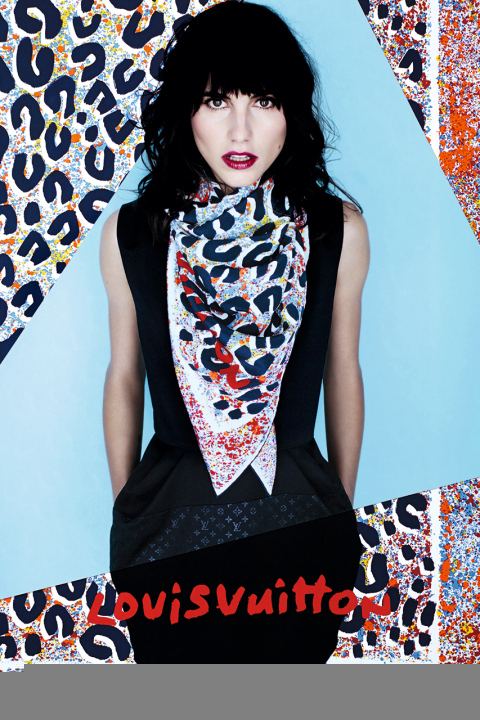 Louis Vuitton is set to launch its third collection of artist scarves for 2014 spring/summer. The collection looks to the house's affinity for street up with Chilean artist INTI's work and Brooklyn based pop artist Kenny Scharf. 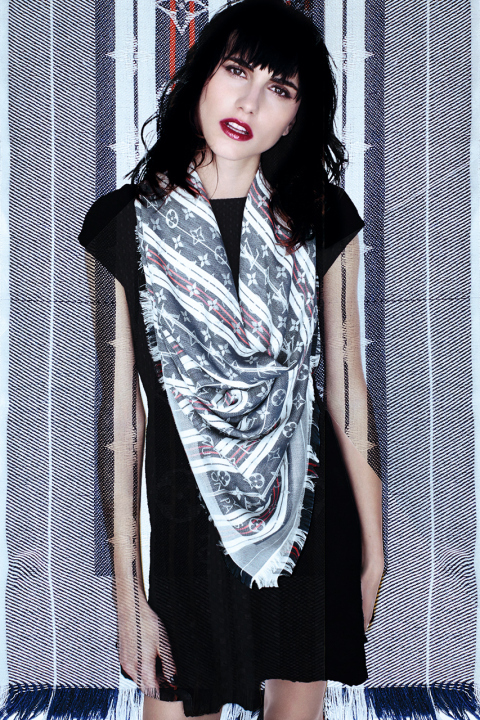 Finally Paris’ own Andre Saraiva reappropriates his classic Monsieur A tag on to the Monogram Scarf with splattered paint. 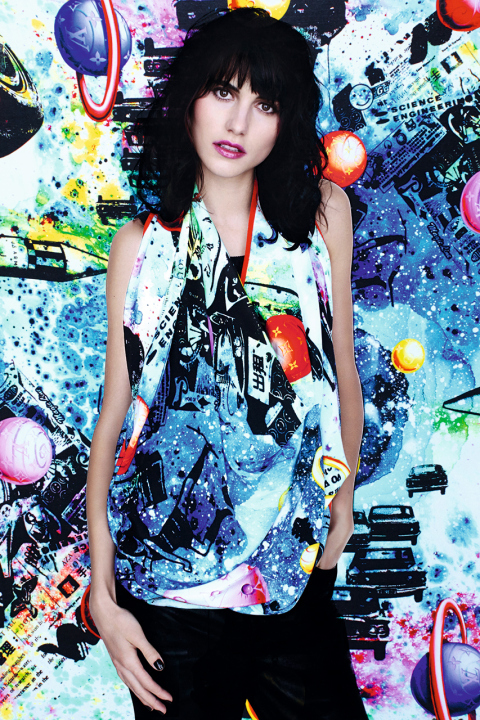 The new artist scarves are set to hit Louis Vuitton boutiques in March.